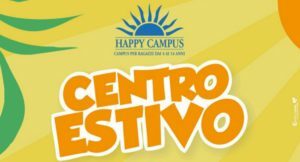 The Happy Campus Summer Center is dedicated to children and teenagers aged between 4 and 14 years. It is organized in green areas, equipped sports facilities and indoor areas within the Lake Codana complex, ideal for providing moments of aggregation, spaces for tournaments and big games. 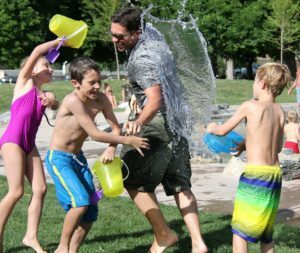 The afternoon activities will offer a wide choice between sports disciplines and creative-manual laboratories and body expression.